Looking for the deer hunting experience of a lifetime? Come to Illinois Xtreme, the premiere deer hunting outfitter in Central Illinois! 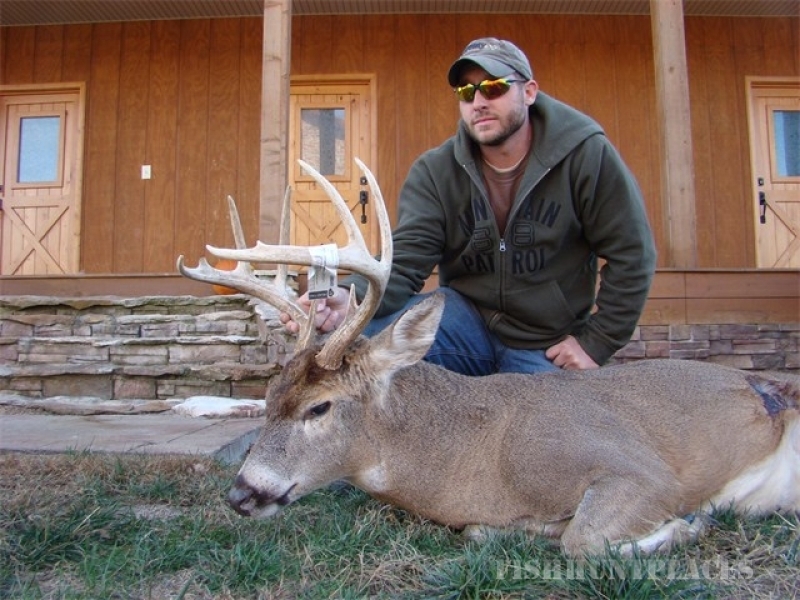 We are strategically located in the center of the highest producing area for trophy whitetails in the country. 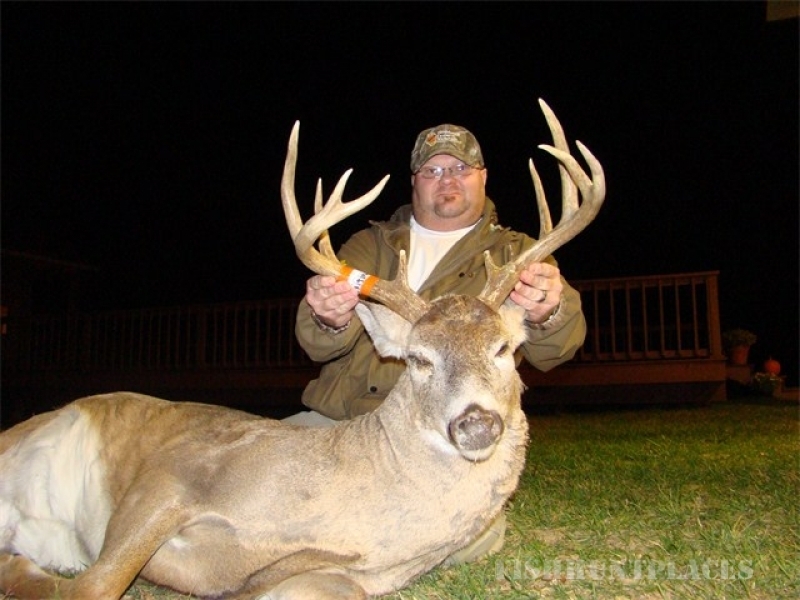 Illinois Xtreme offers each hunter the best opportunity to harvest a trophy whitetail on our 8,000 acres of land spread around Pike, Adams and Brown counties. 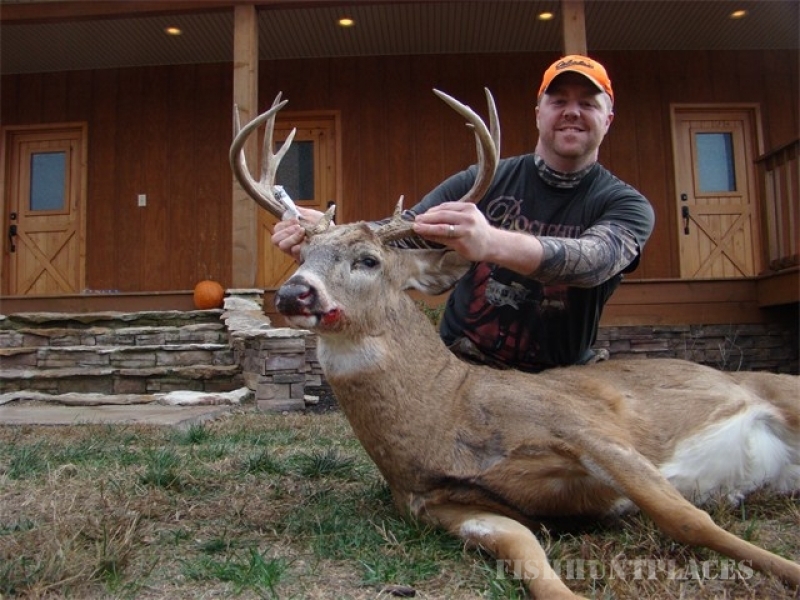 At Illinois Xtreme we offer even the novice hunter a chance to hunt the buck of his (or her) dreams! The finest accommodations await every hunter at Illinois Xtreme. Relax after a hard day’s hunt in our spacious great room. Our 53 inch big screen TV with satellite helps provide all the comforts of “at home” entertainment. If you prefer a quiet evening of solitude in preparation for the next days’ hunt you can retire to your own private guest room. Each guest room at Illinois Xtreme comes with one full bed, a set of twin bunk beds and its own private bathroom. Other amenities include a TV with satellite service, ceiling fan and an A/C – heater unit in each room. With 8,800 feet of living space there plenty of room to stretch out and relax at Illinois Xtreme!